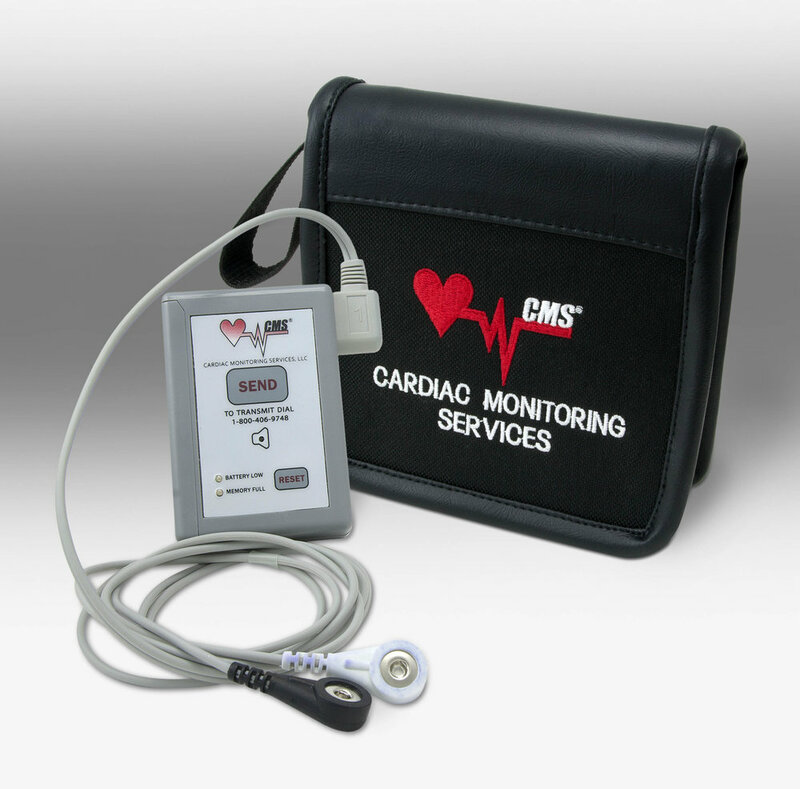 Get online reports and same day results with the latest cardiac events monitors. Easy to hook up and use, the lightweight patient activated device makes capturing transient cardiac events easier. It can be worn for up to 30 days and hold up to five recordings for episodes such as syncope, shortness of breath, palpitations, chest discomfort and dizziness. Small, lightweight and simple to hook up and use, with color coded instructions. Patients transmit baseline and event strips to CMS from any phone at any time, day or night. We supply pre-symptom memory loop transtelephonic cardiac event monitors (King of Hearts type) designed to detect symptoms including Atrial Fibrillation, Bradycardia, Tachycardia and Cardiac Pause. When patients feel symptoms, they simply push record. The monitor creates a two-minute recording (90 seconds of activity that took place before the button was pushed, plus 30 seconds after), which the patient then transmits to CMS. These are immediately sent via our secure online portal, or by fax or post. While providing patients with comfort and convenience, the Heartrak Smart looping ECG memory event recorder effectively captures and documents transient cardiac episodes such as syncope, shortness of breath, palpitations, chest discomfort and dizziness.